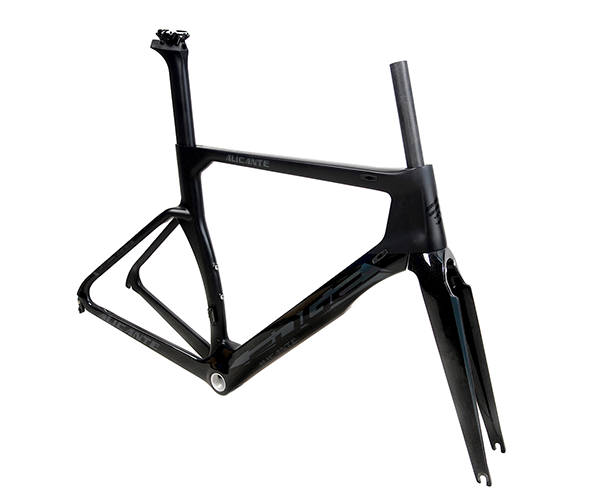 Carbon monocoque aerodynamic road frame. 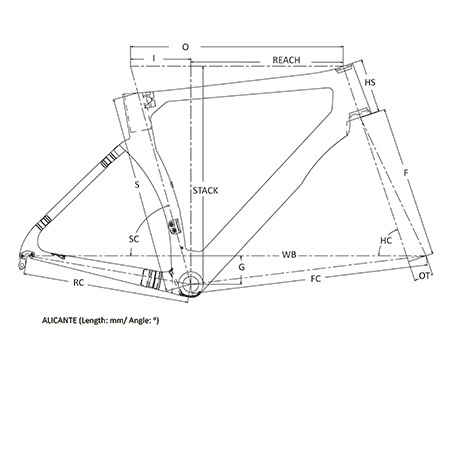 DI2 compatible. Include fork and seat post. 48/57mm, 1 1/8"- 1 1/2"